Mountain bikes are bicycles that have been created specifically for off-road cycling. 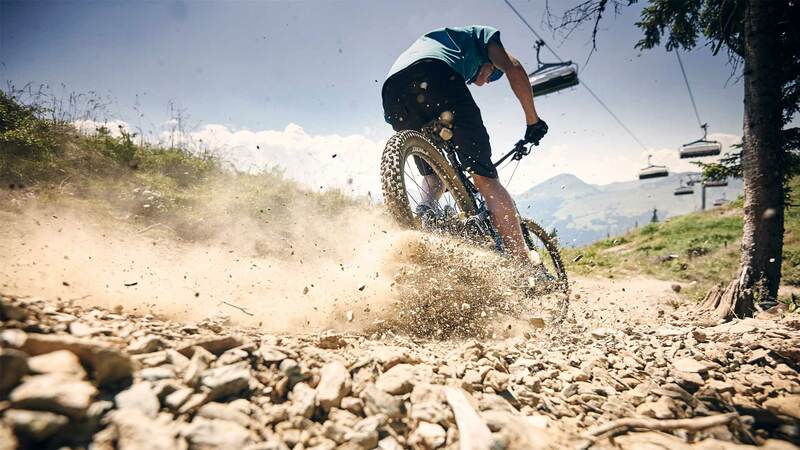 The main components of a mountain bike are durability, suspension, and versatility. Read the bicycle reviews here to see which one will best suit your riding style.